The cradle of European Civilization - the Island of Crete and its genuinely friendly people, welcome you and wish you a wonderful stay! Some will be visiting for the first time, whilst others have now become regulars, but either way, we promise you a truly memorable Mediterranean travelling experience. 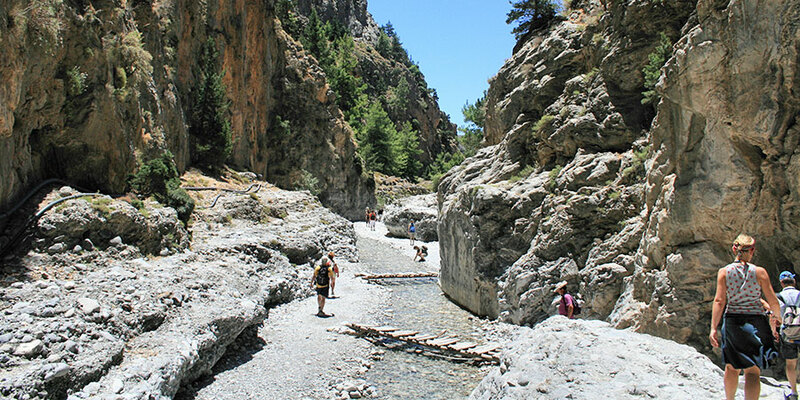 Whether your visit is for relaxation or to explore and discover the many well known and countless hidden treasures of Crete, you will not be disappointed by the diversity of the landscape – the rugged mountains, the endless beaches and the turquoise seas, the many cities, towns and villages, and stunning countryside. Live the essence and the heartbeat of the Island from dawn till dusk and discover... Your Crete!. Due to its strategic geographical position, Crete, apart from a crossroads of three continents, has been from the beginning of its history the apple of discord for every conqueror. 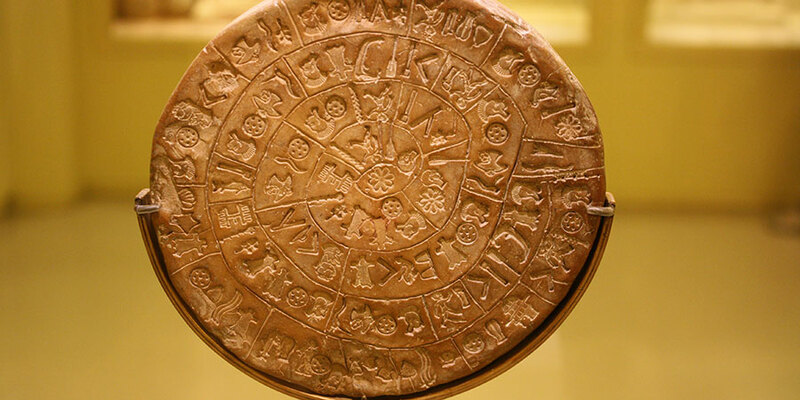 The ancestors of the Cretans are the Minoans. However the island was also colonized by Achaeans, Dorians, Romans, Byzantines, Arabs, Venetians and Turks. Also, for a long time the pirates of the Mediterranean Sea were infesting its shores. The fortifications that you can find in all modern cities of Crete, as well as the fortresses raised as observatories on the capes and the islets that surround it, witness the island’s endless adventures. Nature has given its best gifts to the Cretan landscape. Natural monuments, chiseled by the passage of time, are standing here, narrating events of the past centuries. The alternations of the landscape are impressive. The green color of the plains, the gray of the precipitous cliffs and the deep blue of the sea create an unbelievable combination which carries the visitor away into a journey and uplifts the soul. The endemic flora ads its own colors and aromas, within which a rare fauna is living. In Crete, the inhospitable and barren mountain landscape is harmoniously joined with the fertile green plains, the blond sand, the deep blue of the sea and all together with the light blue sunny sky in a unique harmony. 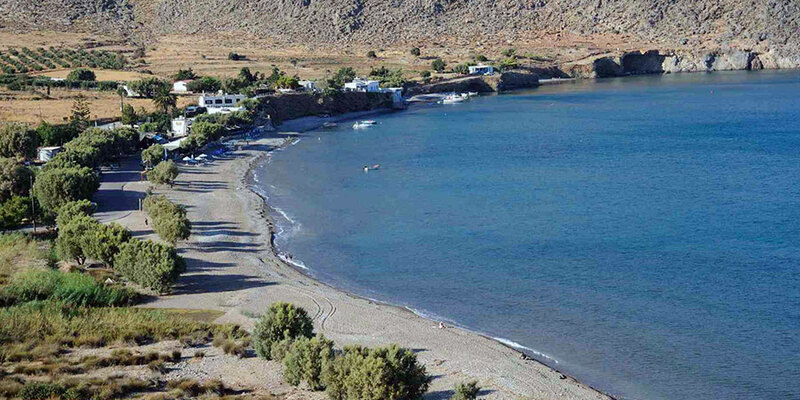 Crete is well-known for its many and distinct beaches (over 300 throughout Crete). Many of them are not easily accessible but will compensate you with their rare exotic beauty and crystal clear waters. The Cretan diet is not just a variety of dishes laid on the table. It comprises a whole philosophy of life and represents the lifestyle of the Cretan people. 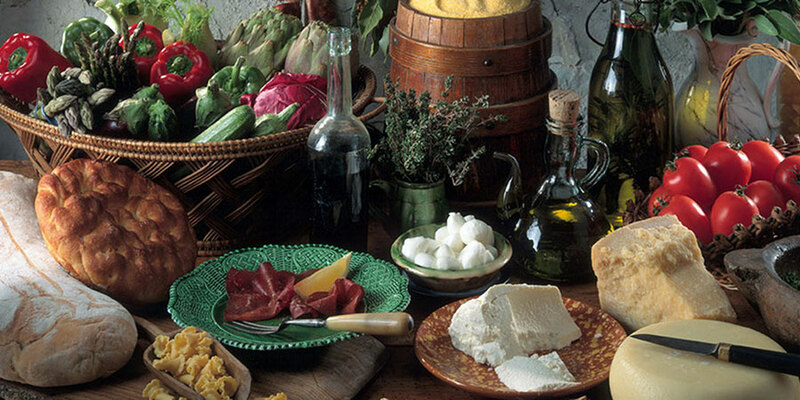 In the Cretan culture food plays a central role. The island of Crete has a very lively entertainment style. 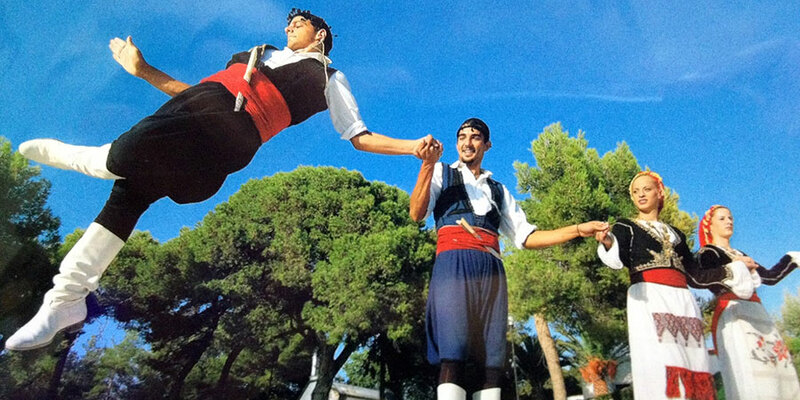 The Cretan people, whether in peace or war, never gave up music and dance. This tradition is still alive today, as there are hundreds of music and dance associations. At the same time, modern forms of artistic expression have been developed. Events are organized throughout the year everywhere on the island, with dance, song and theatre. Moreover, there are hundreds of entertainment places with modern music from Greece, Europe and America.